She wasn’t okay when the ground shook. She wasn’t okay when he dropped out of sight. Her heart ripped from her chest. Then she awakens to utter chaos. Her family keeping secrets, her mind playing tricks on her, and an unseen, unknown danger, waiting to make its move. When her sister winds up dead and the dirty underbelly of the Gov is exposed, Aria bands together with some unlikely alliances as they are forced to flee for the mysterious territory of the Untouched. Despite the obstacles, she refuses to give up. It’s do or die time, and she's out for justice. Or maybe a little of both. 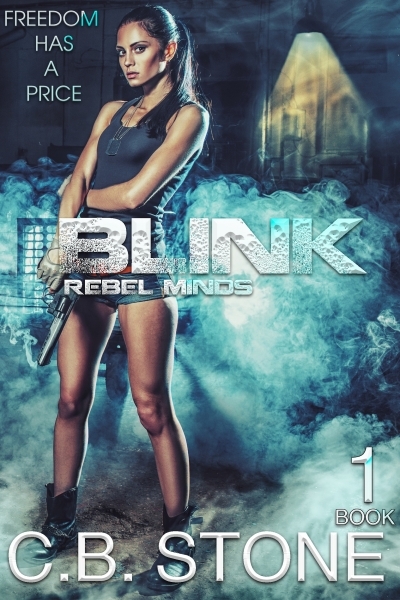 This is book 1 of a post apocalyptic romance mini-serial, with mind reading, genetic engineering, and telekinesis. Read in order.